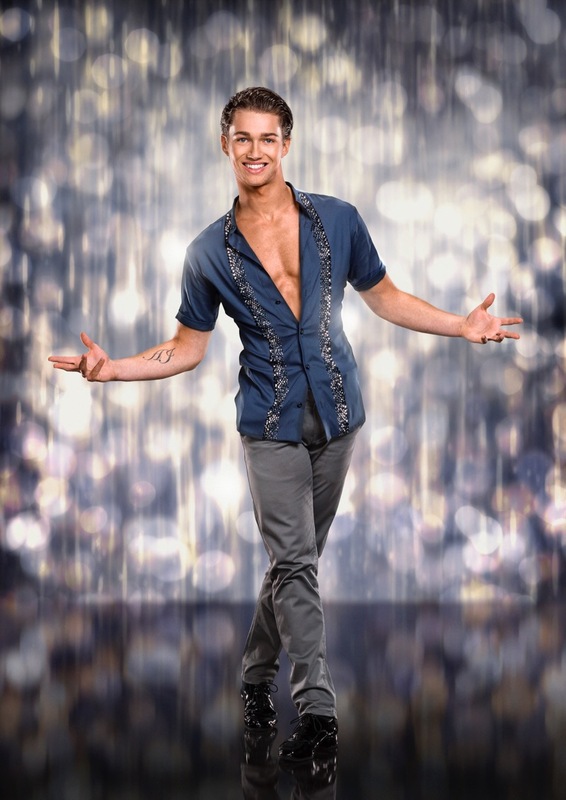 AJ Pritchard was born on the 5th November 1994 & Chloe Hewitt on the 27th July 1995. Having danced together since 2007, they had a successful competitive career as Juniors and Amateurs winning many prestigious titles (see below). They then made history in 2016 becoming the youngest professional dancers on hit BBC show ‘Strictly Come Dancing’. After an amazing first series for them both, we would like to thank you for your support. 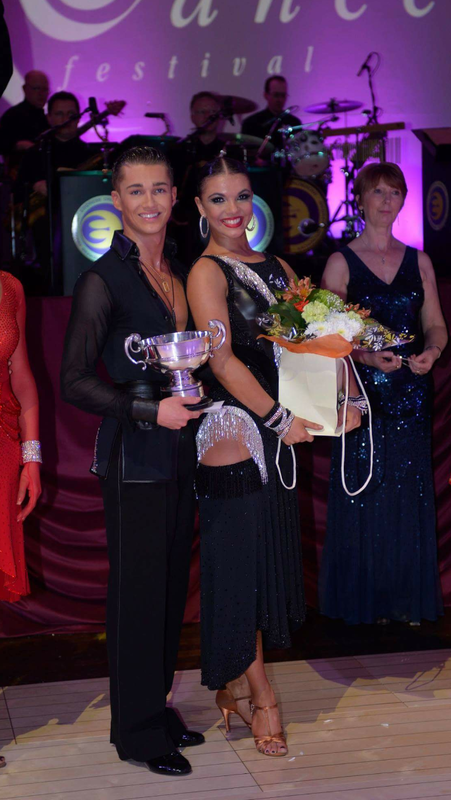 ​AJ & Chloe were Junior Champions together & Ended there Junior career as Number One International Ten Dancers.